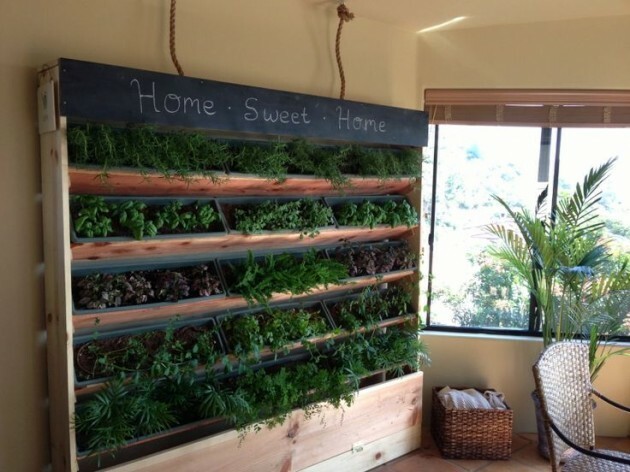 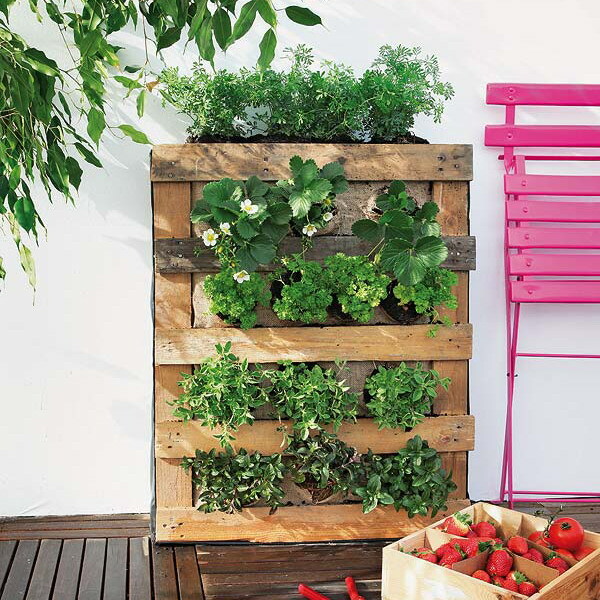 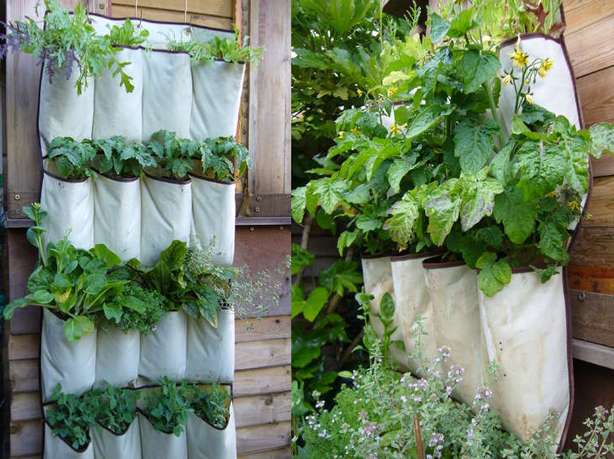 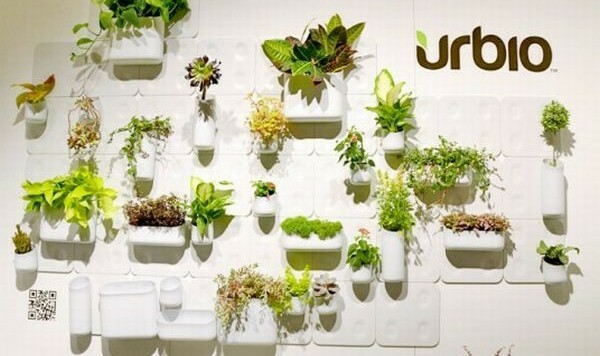 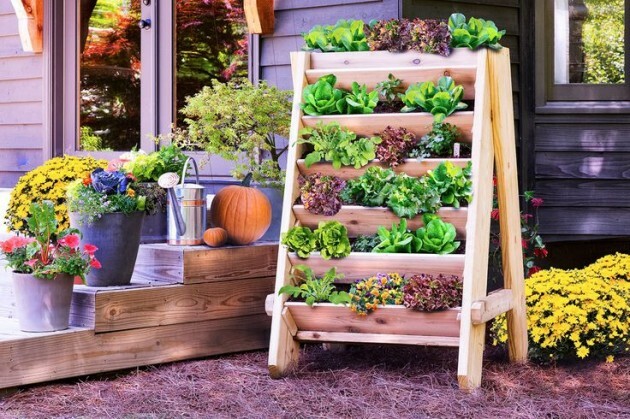 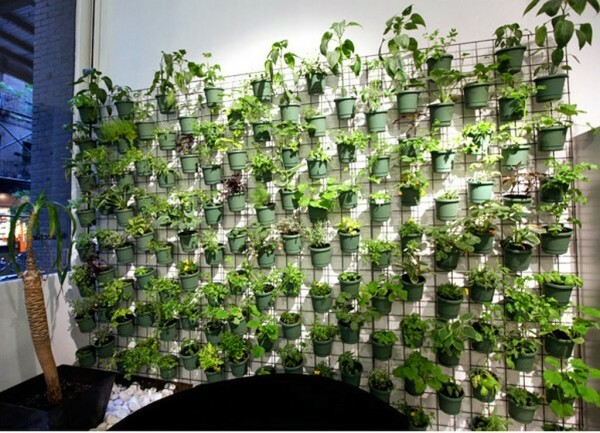 If you want to add a little greenery in your home, or in your small backyard, vertical garden can be perfect solution. 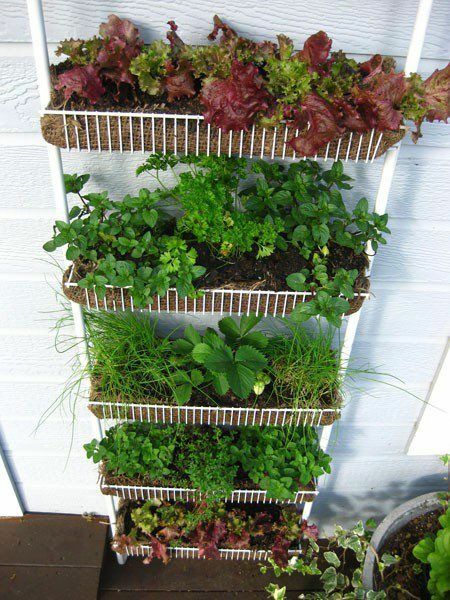 It will not take lot of your free space, and you can set it wherever you want. 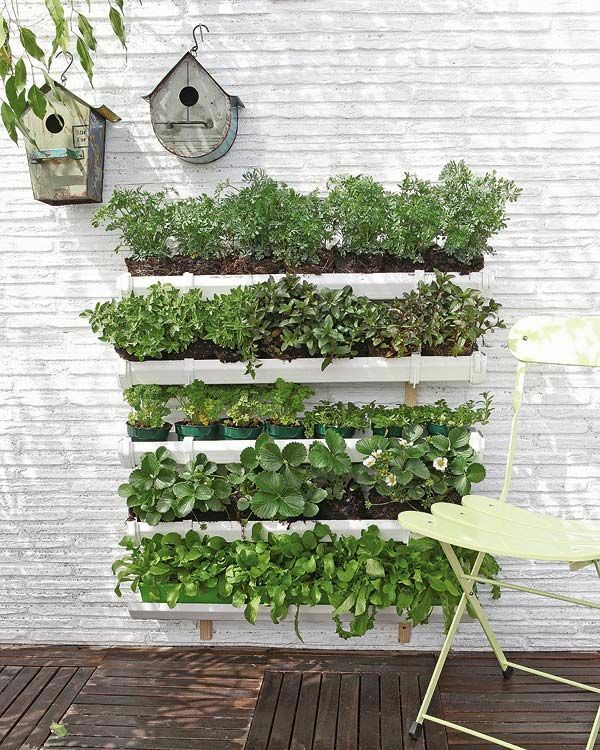 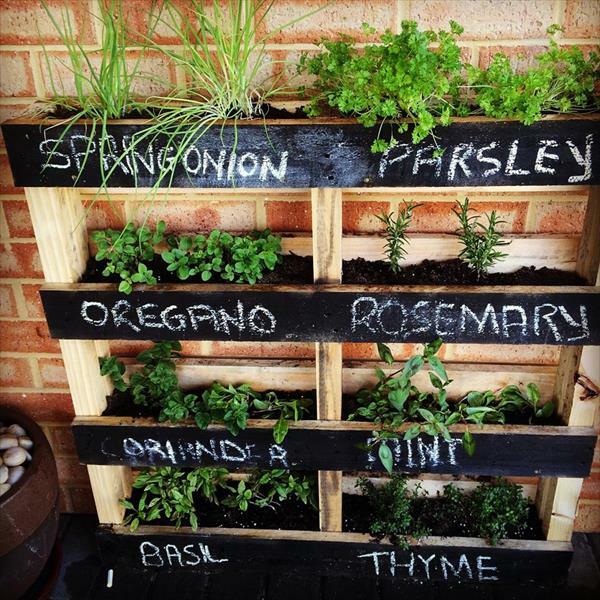 You can plant some plants, or flowers, or even you can plant herbs and lettuce. 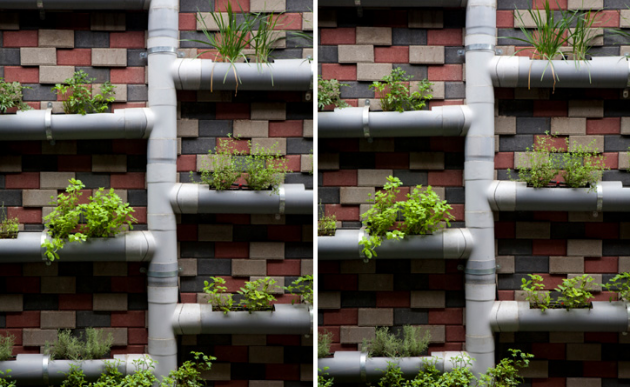 Everything depends on your imagination and creativity. 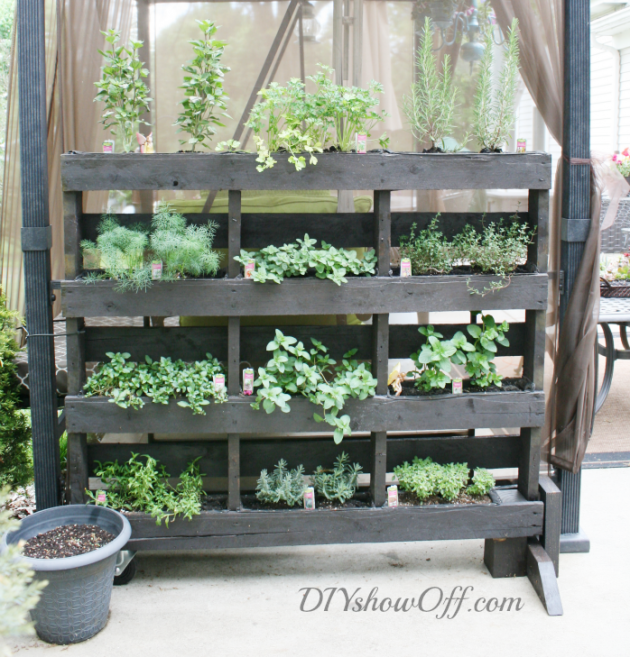 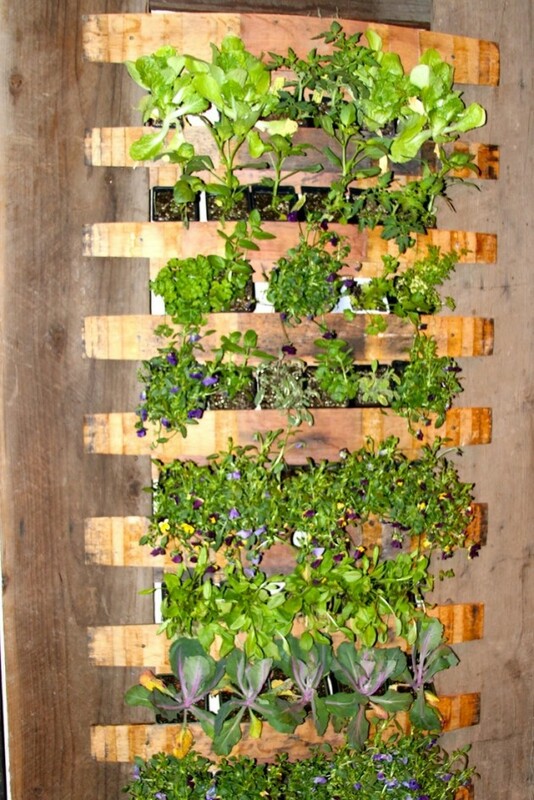 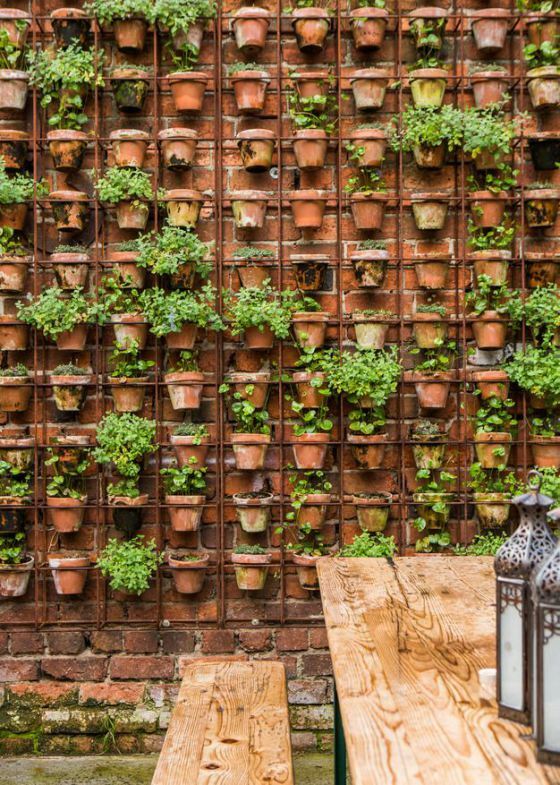 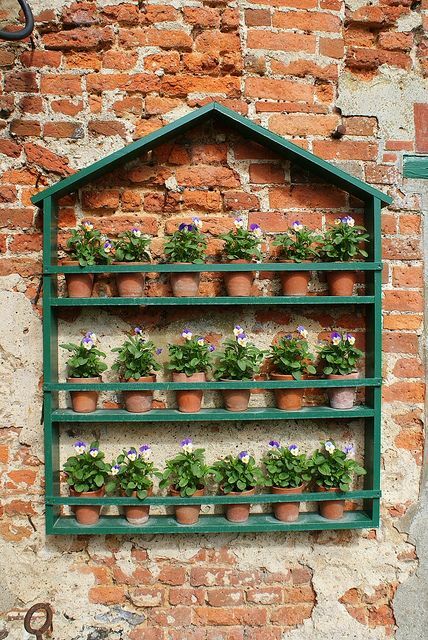 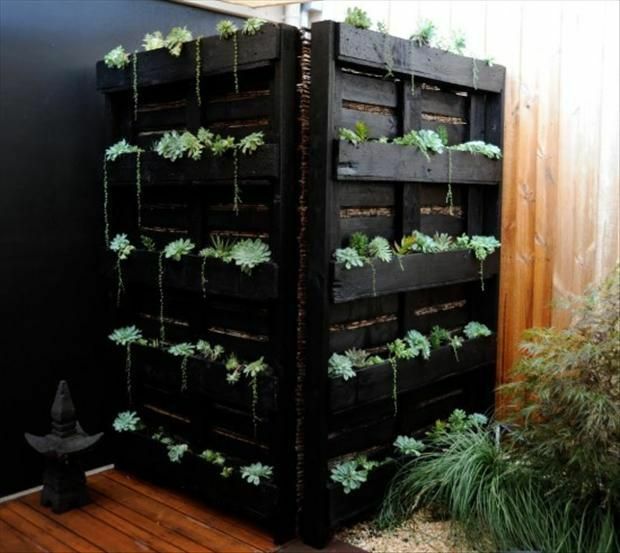 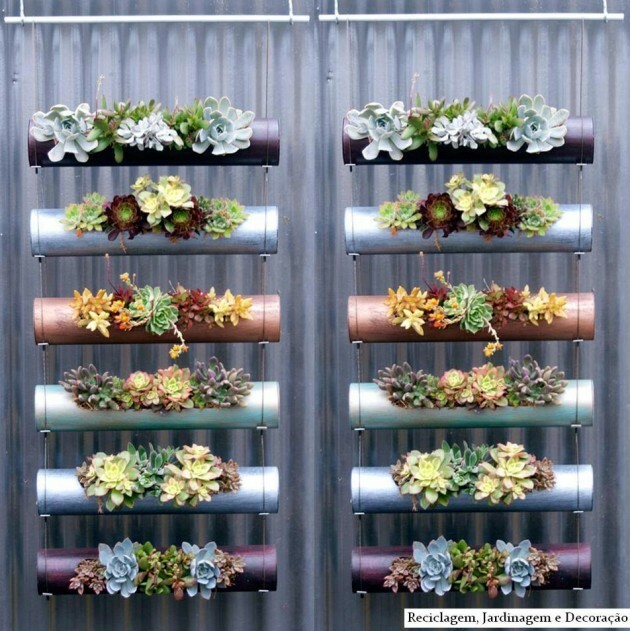 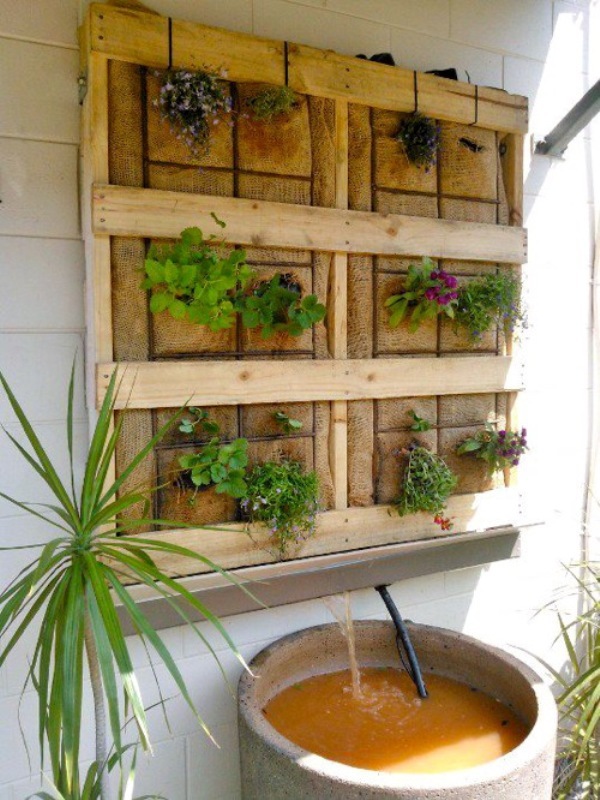 There are plenty of DIY ideas how to make unique vertical garden with a big statement. 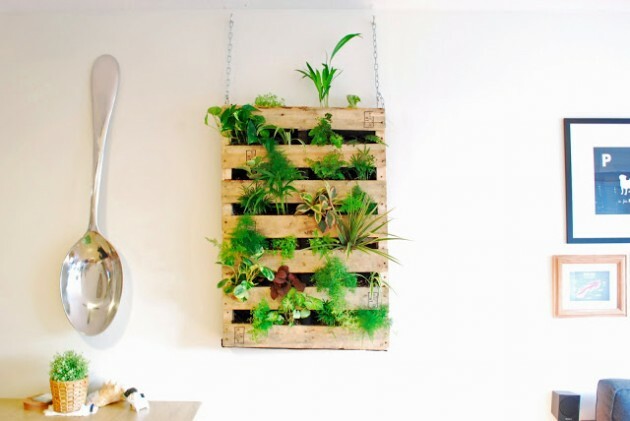 First, you need to find a place where will be placed and after that to find some appropriate idea from our inspirational collection that will fit your home decor. 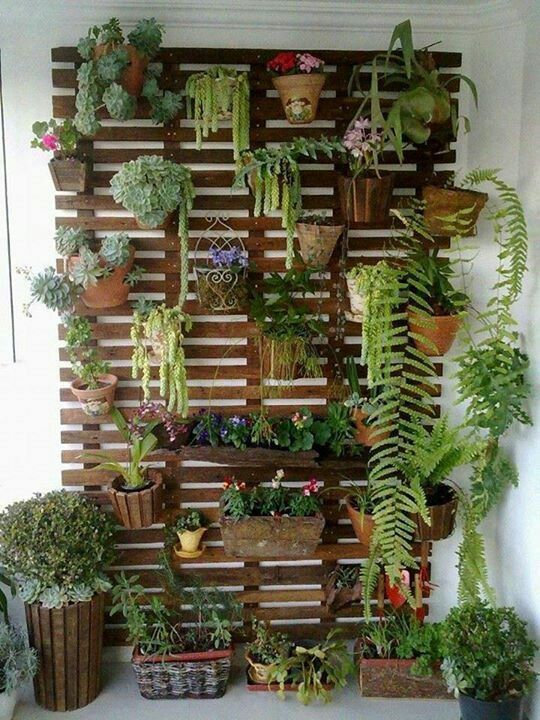 So, check out what we’ve got for you, and get inspired!